Matches presumed ON, subject to a Sunday morning early pitch inspection. Matches presumed ON, subject to referee’s pitch inspection. 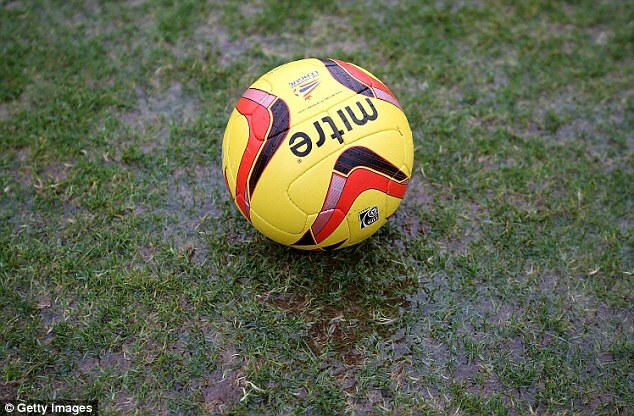 10.00 fixture due to be played, subject to referee’s pitch inspection. Referees Get More Respect Than You Might Think!